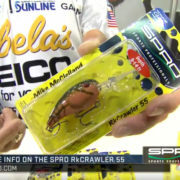 The SPRO Rk Crawler 55 crankbait was designed by B.A.S.S Elite Series Angler Mike McClelland to have a wide wobbling hunting action. It’s ability to bounce off cover like no other crankbait triggers aggressive strikes. 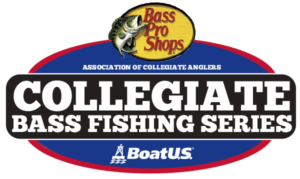 Just hit the rocks and the RkCrawler 55 does the rest while rocking the school of fish. 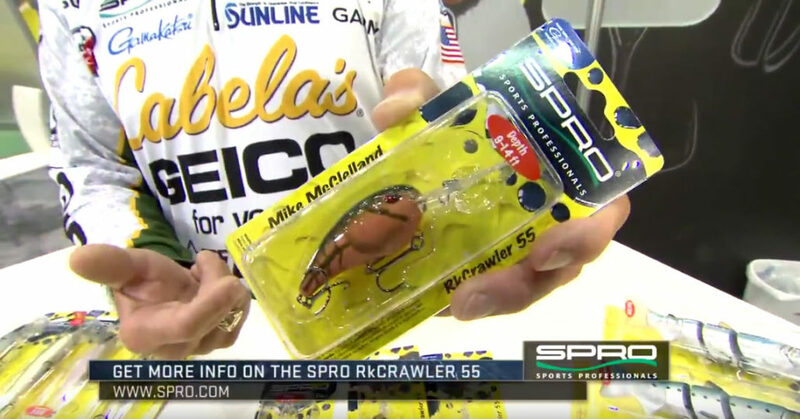 Most crankbait anglers know that deflection is the deal and the RkCrawler 55 takes advantage of a predator’s built-in instinct and turns those natural instincts into secure hook-ups that show up at weigh-in!